To enter, drop off three 12 ounce bottles of homebrew during the week leading up to Saturday, December 15, along with a $5 entry fee at either Summer Sun Brew Supply location (310 1st St. in Hamilton, and 838 W. Spruce Street in Missoula, just down from Draught Works Brewery), or Higherground Brewery. They’ll keep it refrigerated until judging. 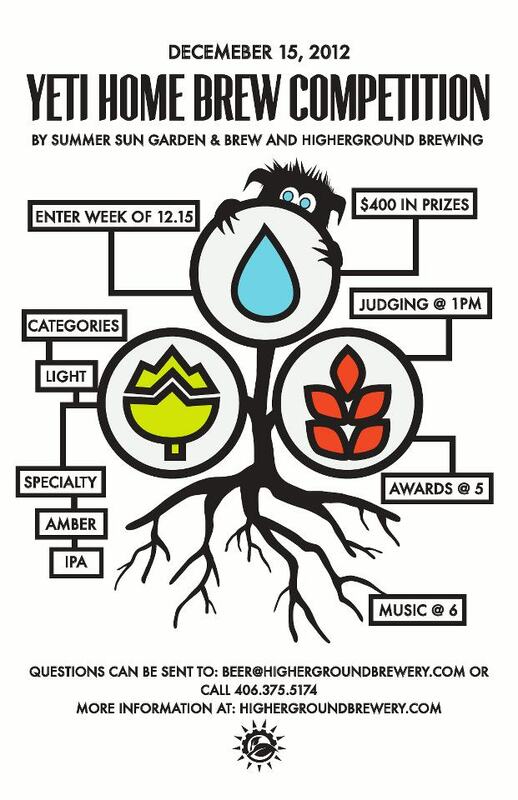 On the big day, Saturday, December 15, judging will take place at 1:00 p.m. at Higherground Brewery with prizes awarded at 5:00 p.m. Stick around after that for some live blues music at 6:00 p.m. Of course, all day long you’ll be able to grab a pint of Higherground’s great beers and one of their fantastic stone fired pizzas. 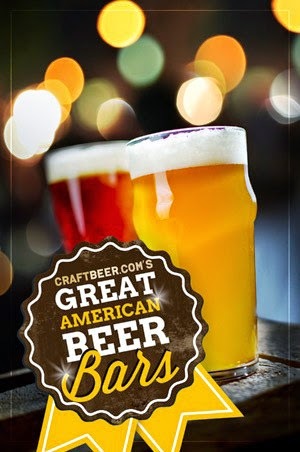 For the initial competition, they are keeping the categories simple: Light Beer, Amber Beer, Specialty Beer, and IPA. Proceeds from the competition will benefit the Glen Hay Falconer Foundation, whose mission is to contribute to the Northwest craft brewing community by providing opportunities for professional and aspiring brewers to further their knowledge and expertise. Questions? Send them to beer@highergroundbrewery.com. ← Craft Beer Bubble: An Irrational Exuberance?